Greek cyclists are constantly growing in numbers. 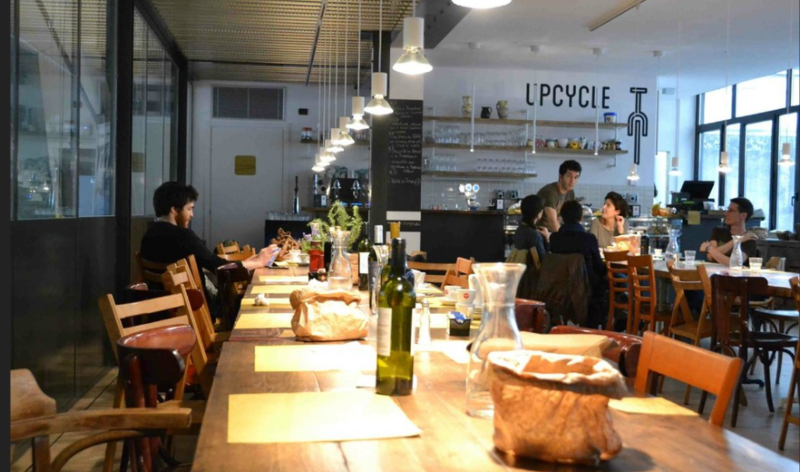 Bike free days are growing in popularity despite the uneven terrain, and Lonely Planet has even listed an Athens cafe among the nine best coffee houses for bike enthusiasts. 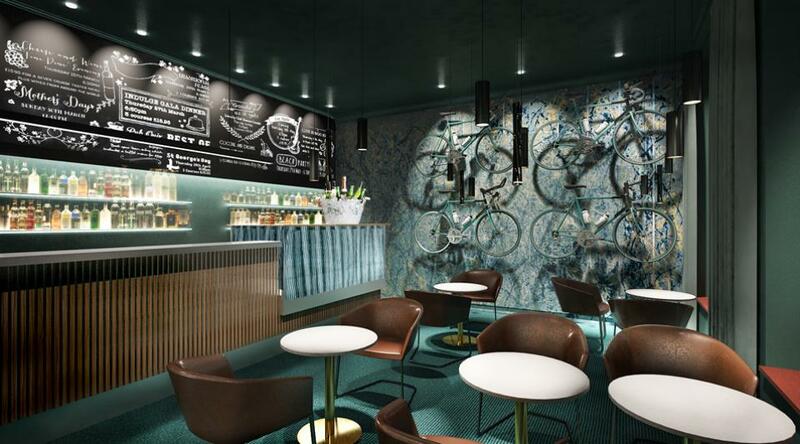 The Greek cafe, located in one of Psirri’s winding back streets, is renowned for combining “partying and pedaling”. Music nights host up to 400 fans and live bands, but the cafe is known as an authentic biking hangout thanks to its location next to Vicious Cycles. Handlebar is owned by Brit Gareth Jones whose vision, according to the Lonely Planet travel guide, is to provide wholesome food (vegans are well catered for), cheap beer and a relaxed environment for the city’s cyclists. They also do wondrous things with eggs.